five languages — English, Spanish, French, Chinese and Korean! 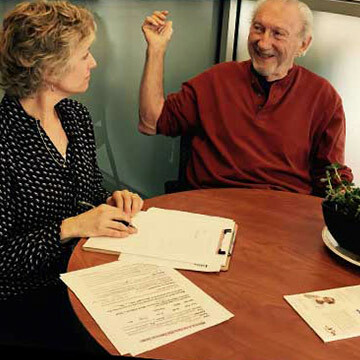 With nearly 40 percent of its population age 50-plus, a Colorado city is helping its older residents and local caregivers navigate some of life’s daily challenges. Alone on the Range: An examination of what it’s like to grow old in rural America. Sidewalks on the Prairie: After being ranked among the “fattest” and least walkable communities in the nation, a Midwest city votes to get moving. We’re Going Weekly! 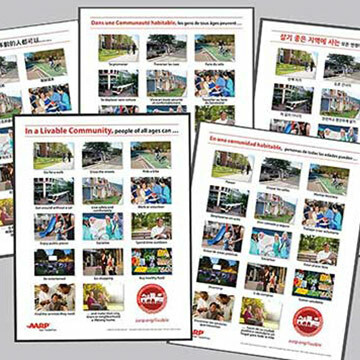 Effective June 1, the AARP Livable Communities Newsletter will be published every Wednesday. Missed or misplaced a past issue?